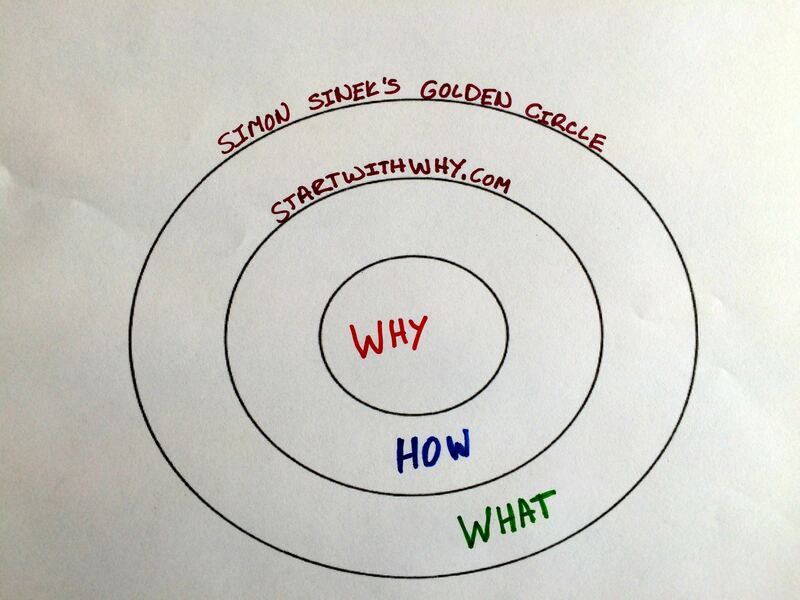 As members of the tribe we are acquainted with Simon Sinek’s Start With Why and Golden Circle. Simon’s approach represents one of the more transformational processes to uncover and articulate individual and organizational purpose. I have been grappling with ways to ensure strategic planning does not morph into operational planning. Said differently, how do we create clarity for the board and staff such that the action items do not drive the plan and the strategies are abandoned in favor of completing action steps (which feel so good to check-off)? 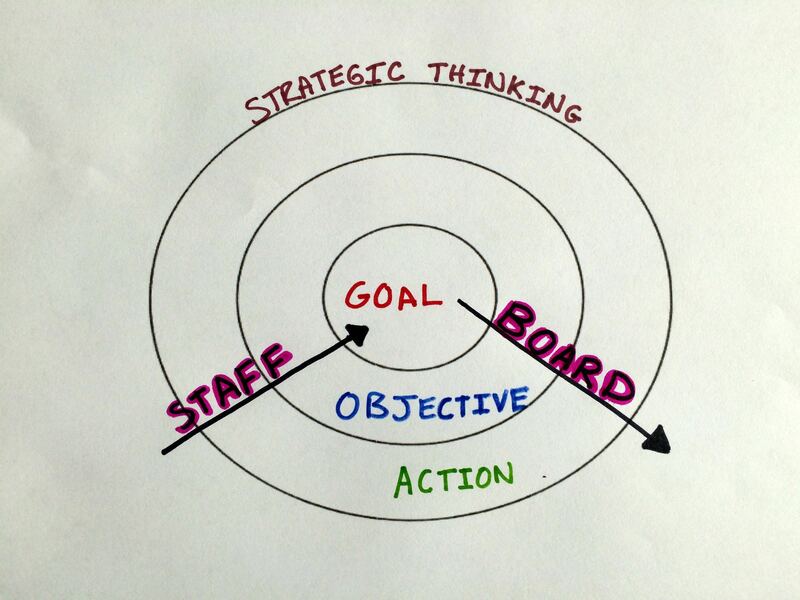 Employing Simon’s highly complex circles illustrates a different approach to strategic thinking. 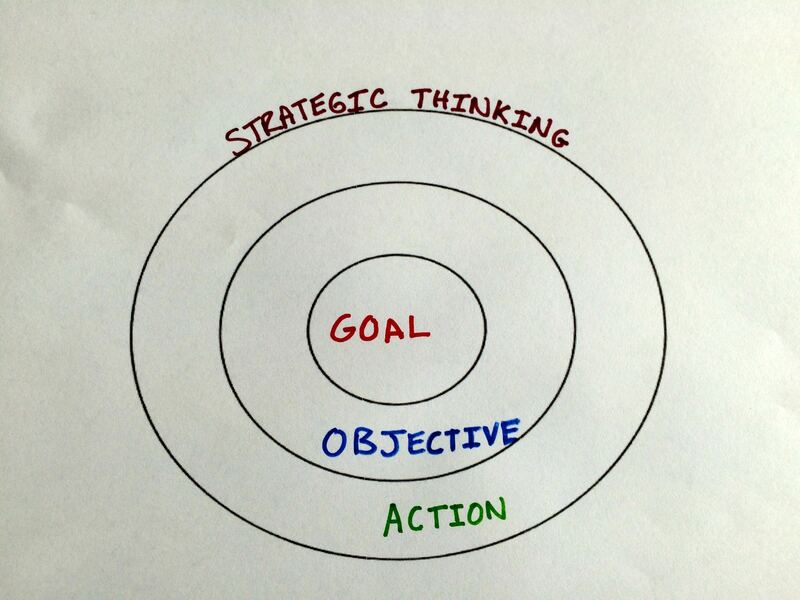 The strategic goals are at the center of the plan similar to the Whys in the Golden Circle. The Objectives serve as the bridge to provide a route for the goals similar to the Hows. Finally, each action items represents a tangible and concrete step taken to move an initiative forward in alignment with the Whats. Conceptually this is a paradigm shift but it leaves the action items vulnerable to a What-centric approach (outside-in thinking). In reflecting on the roles and responsibilities of the board and staff there is an opportunity to leverage a focal point that resonates. What if the board’s culture of inquiry originates from the strategic goal and proceeded outwards and the staff drives the plan from the action items inwards towards the goal? These opposing (but unified) approaches provides for transformational strategic thinking. Simons Golden Circle’s simplicity provides a user-friendly approach. For me, it offers a visible way to support and amplify the power of strategic thinking. I look forward to your thoughts and refinements.